Doing some last minute Christmas shopping there? 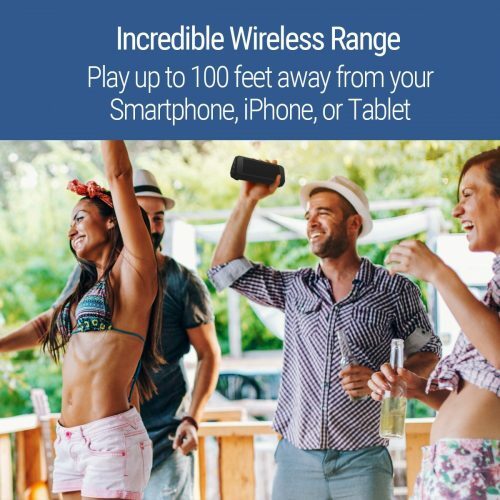 We’ve got a good recommendation for you. 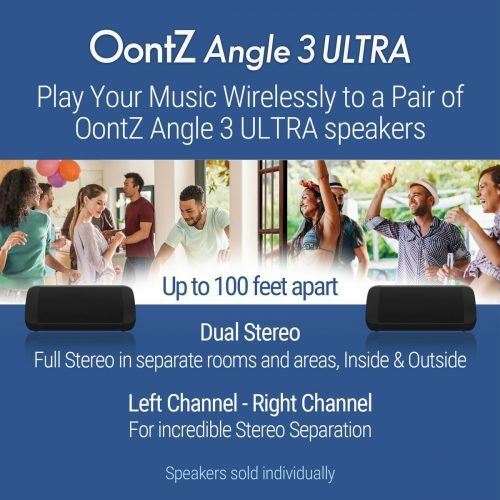 These Oontz Angle 3 Ultra dual speakers play up to 100’ away from your smartphone, or Bluetooth devices, with up to 20 hours battery playtime and richer bass from downward facing passive bass radiator. Distortion free even at maximum volume. 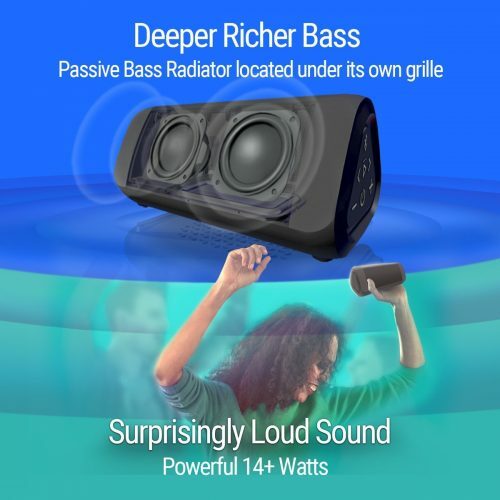 These speakers have always been a big hit to customers, Amazon has sold at least 3,000 units during Black Friday Sale! *You’re welcome to visit our Kwai Fong redemption centre to experience the speaker functionalities before purchasing. 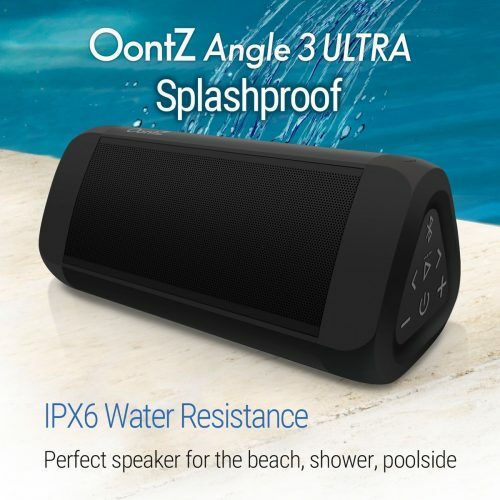 -Each member is limited to purchasing 2 speakers only. -If you wish to receive your speaker before Christmas holidays, please opt for pick up at one of BuyandShip’s self-redemption centres & E-Link lockers. -We only accept Credit Card payments.